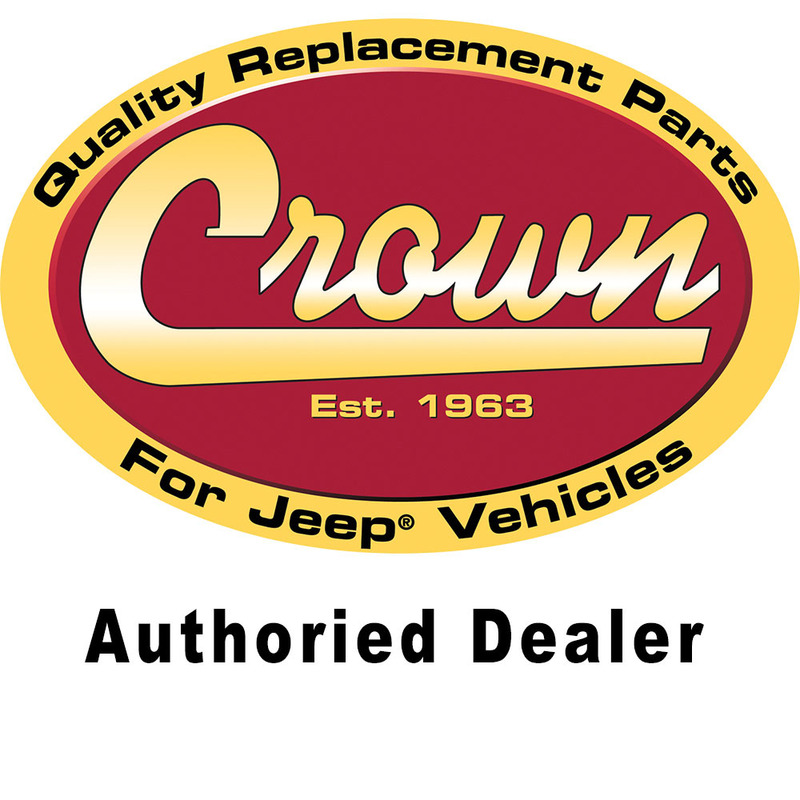 Crown Automotive Dana 35 Rear Axle Overhaul Kit for 2002 Jeep Liberty KJ. 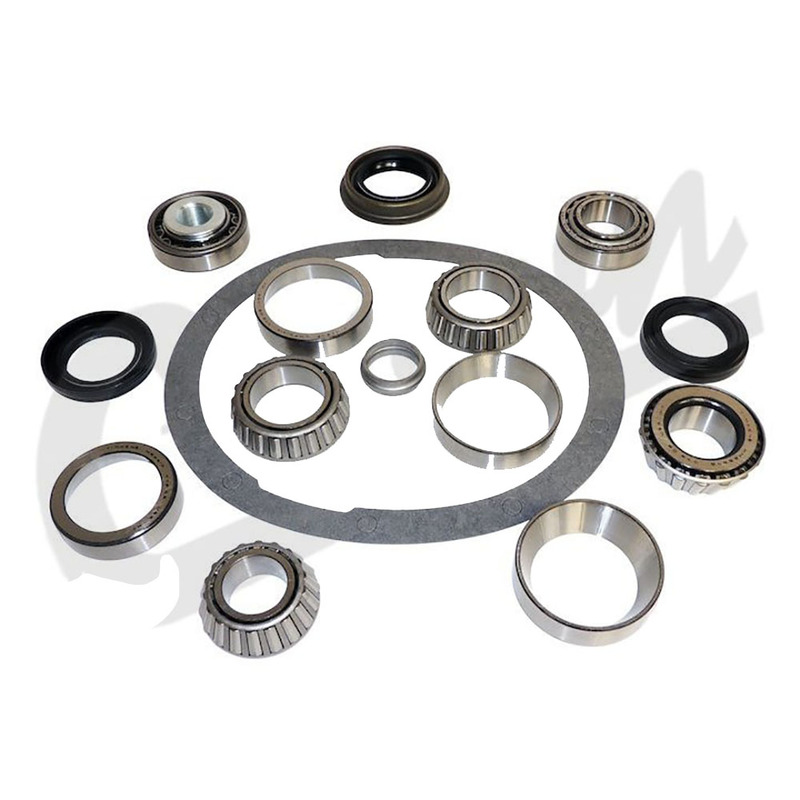 Kit Includes: Differential Bearing Set, Axle Shaft Bearings, Axle Shaft Seals, Inner Pinion Bearing, Outer Pinion Bearing, Pinion Crush Spacer, Pinion Seal, Pinion Nut and Differential Cover Gasket. If you are planning to rebuild your 2002 Jeep Liberty Rear Axle get this kit so you can get the job done first time.